I have posted on Instagram about how much I love the Owlet a few times now, but I can't tell you enough how much I love it! Even when Declan was sleeping right next to my bed it was so hard to know if he was breathing! I either stared at him to check if his chest is moving up and down or I would put a hand his chest to see if I could feel him breathing, all the while I am losing precious sleep! I knew immediately I would be that mom constantly worrying and constantly checking. 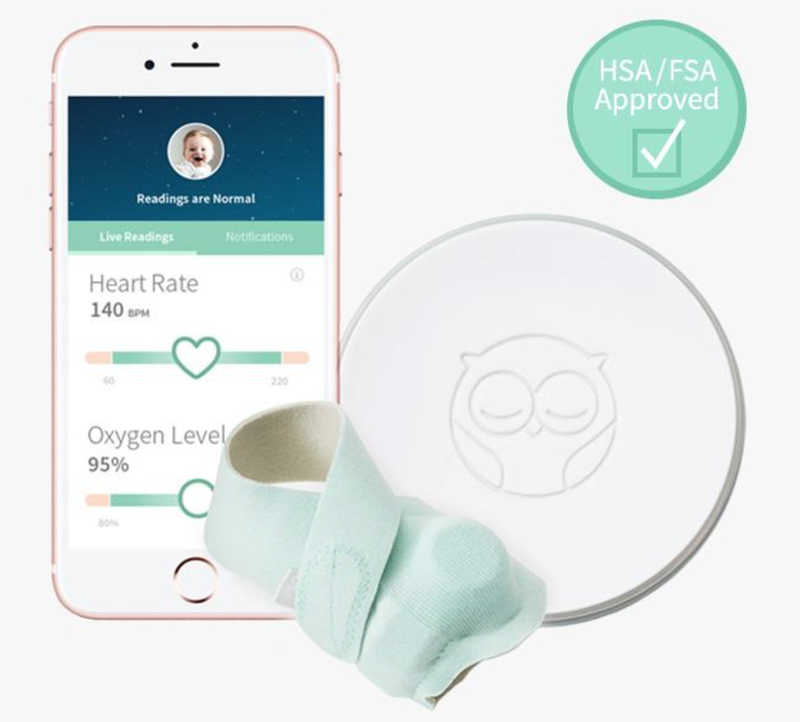 So when I heard about the Owlet, I knew it was for me. The peace of mind it gives me is well worth the investment. 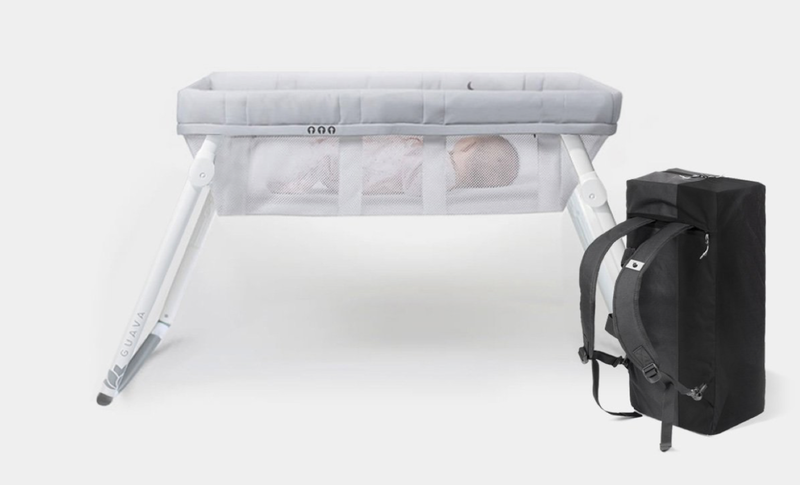 I loved using the Lotus Bassinet Kit and Crib Bundle. We used the Bassinet portion while Declan slept in our bedroom and it was perfect! The height fit perfectly with our bed which meant I didn't have to strain or bend very often when picking him up. 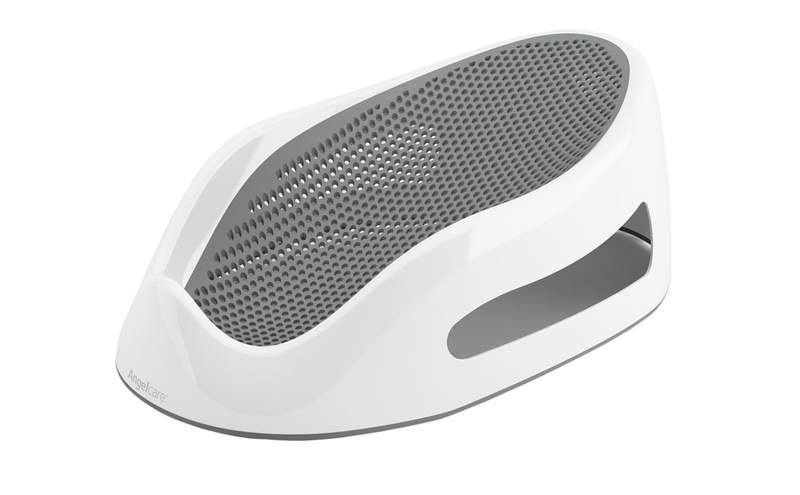 The feet have the option to rock back and forth or stand still which I would switch back and forth using. Once we moved Declan to his room, we packed away the Bassinet portion and use the Lotus Everywhere Crib portion when we travel. It folds up nice and compact! For the first few weeks of having Declan I would lay him in the Bassinet to sleep, since its advised to have no blankets or anything in the crib with baby for safety. Unfortunately Declan wasn't a big fan of such a flat open surface. We initially tried swaddling, which he punched out of no matter how tightly we secured it. Then we tried the woombie swaddle which he absolutely hated! Overall he just hated being restricted but he also hated open space (insert eye roll emoji). I was getting desperate. 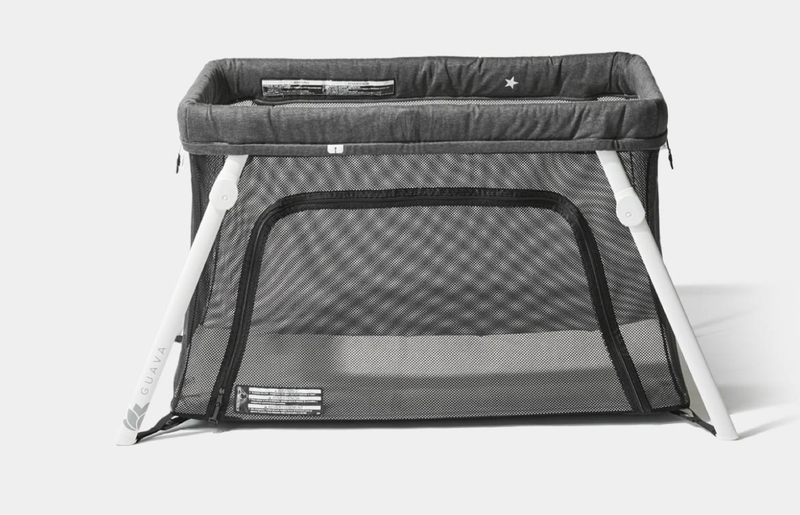 I had heard so many great things about the DockATot but I will admit the price point made me a little hesitant. But because of Declan's current situation I decided to give it a try. And I am so so glad I did because Declan absolutely loved it! He went from waking up every 3 hours to sleeping all through the night. And I felt like a new person when we made the switch! We have taken it when we travel and he sleeps without any issues. The DockATot also made the switch to his crib super easy! We had him sleep in the DockATot in his crib for a few nights (he was starting to roll so we knew time with the DockATot was just about over) and then just took it away cold turkey and he did great! 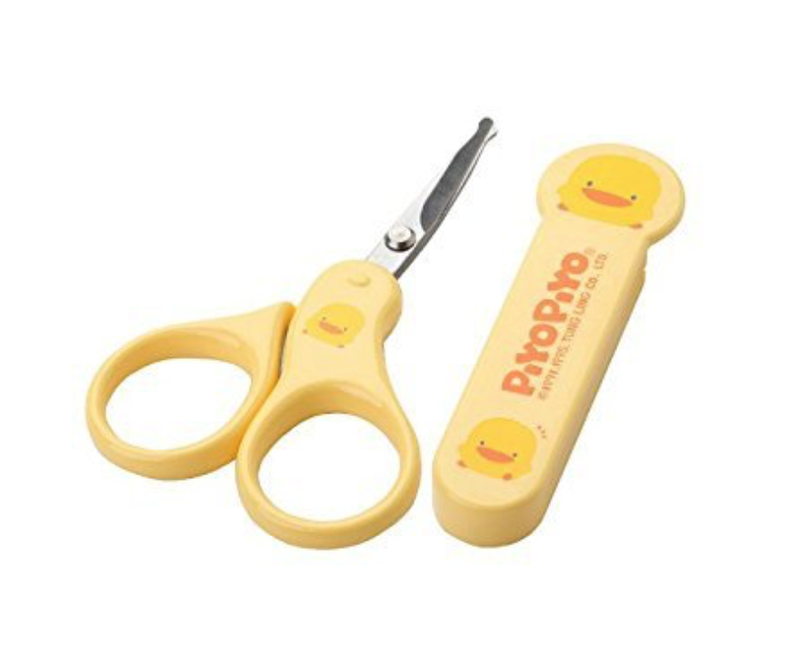 These nail scissors are the best and I am still using them at 7 months! They curve outwards to avoid trimming too short which I love. I also own the nail file zoli but I feel like Declan's nails are too strong and it takes forever for this thing to file them down! He also won't sit still long enough to do it. But I do use the nail file zoli to smooth out any rough edges. I love this little baby bath support! We moved Declan into this pretty quickly and he loves it. We first started out with this infant bath sponge when he was brand new. It soaks up the water keeping your babe nice and warm and allows them to lay down which I liked compared to a lot of sink baths. But once Declan got a little more active, which didn't take long, we graduated him to the bath support! Love this diaper pale! 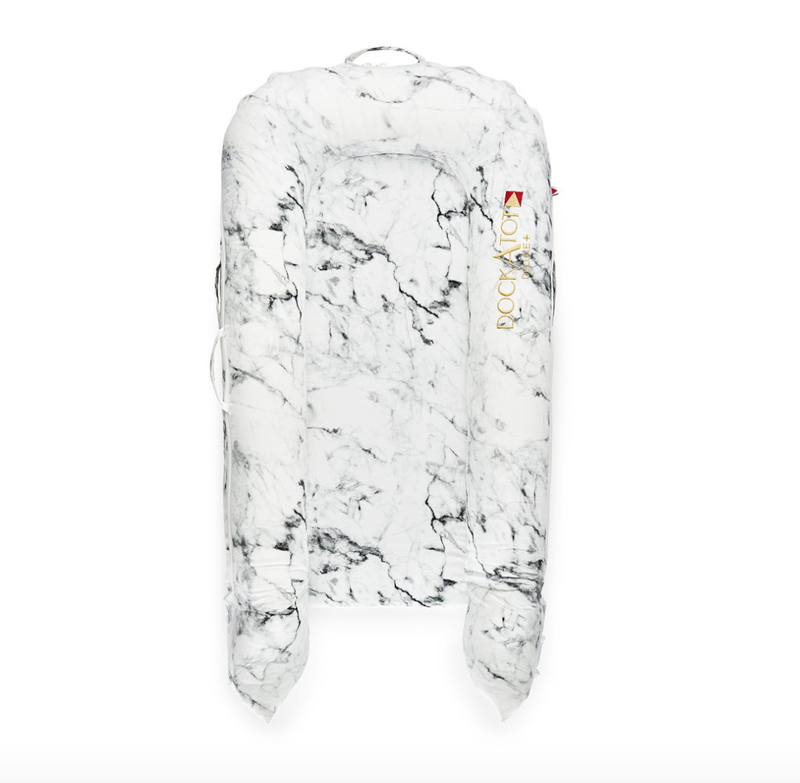 You can use normal trash bags or the the Ubbi brand trash bags. 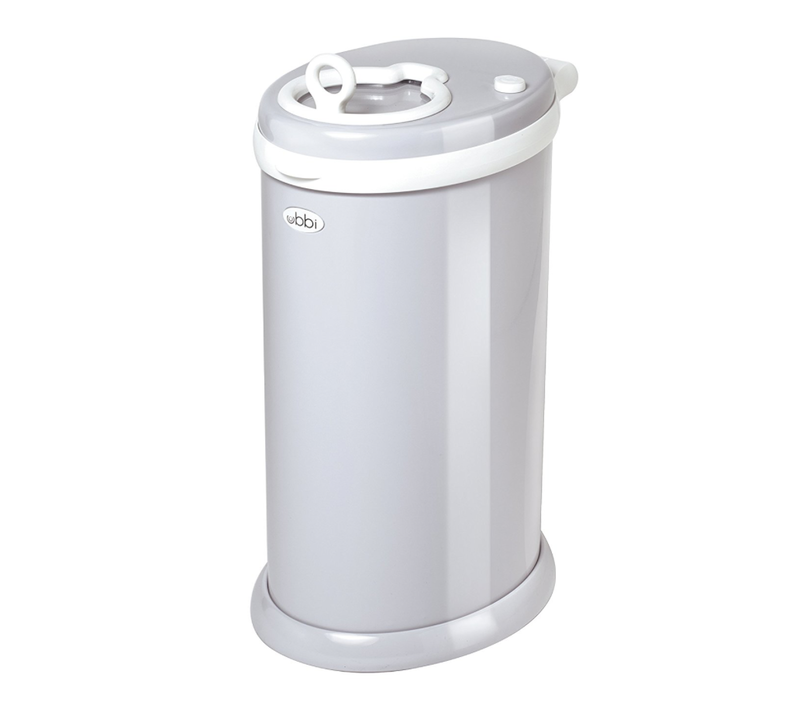 It seals in odor super well and can fit quiet a bit before having to change out the bag. I love the design and am happy having it out on display since it is so stylish for a diaper pale! I use this round playmat daily!! It's completely customizable as far as print, what colors you want the bottom, adding a personalized name, or even making the bottom waterproof, which is what I did so I could take it outside if I want. I use this when Declan plays with toys, and for every diaper change. I used his changing table for a little bit but once he started getting more wiggly (and got his urge to pee under control every time the diaper came off) I thought it safer to just sit on the floor with him on the playmat. I almost forgot about the Gathre mat! 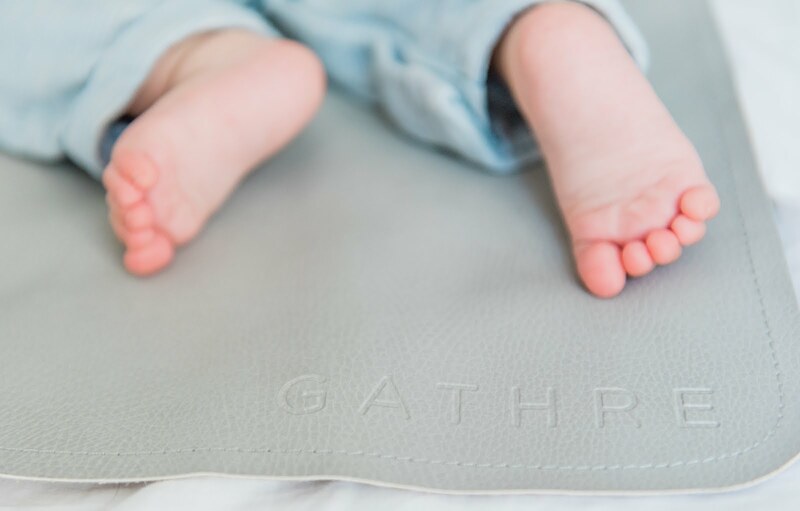 When we had Declan in our room, I didn't want to set up a whole changing table in there so I found the Gathre mat. Super easy to clean and I could lay it anywhere to change his diaper. It folds up nice and compact which makes it easy to travel with. They have so many gorgeous colors and mats of all sizes!! Love this company! 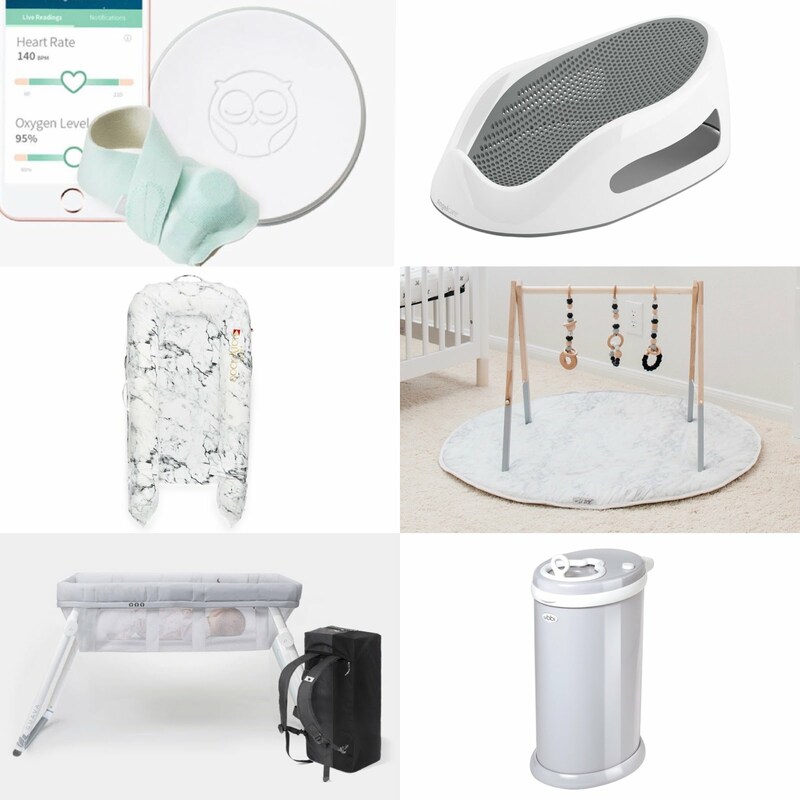 These items are just a few of the many we use at our house but they are some my favorites and the ones I think have made baby life even easier for us! 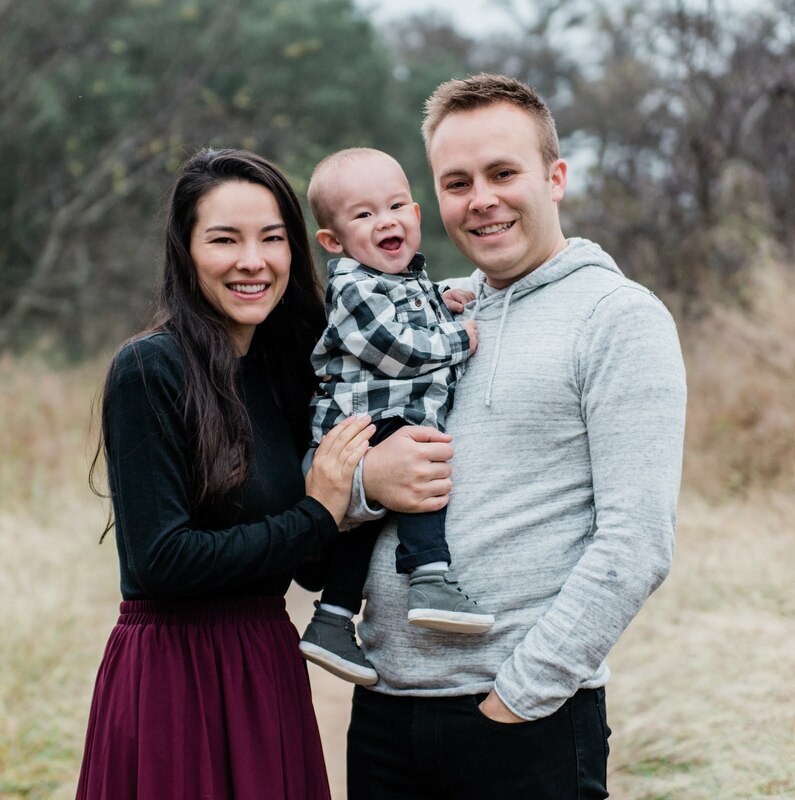 Hope they can help all you new mamas and dads out there! 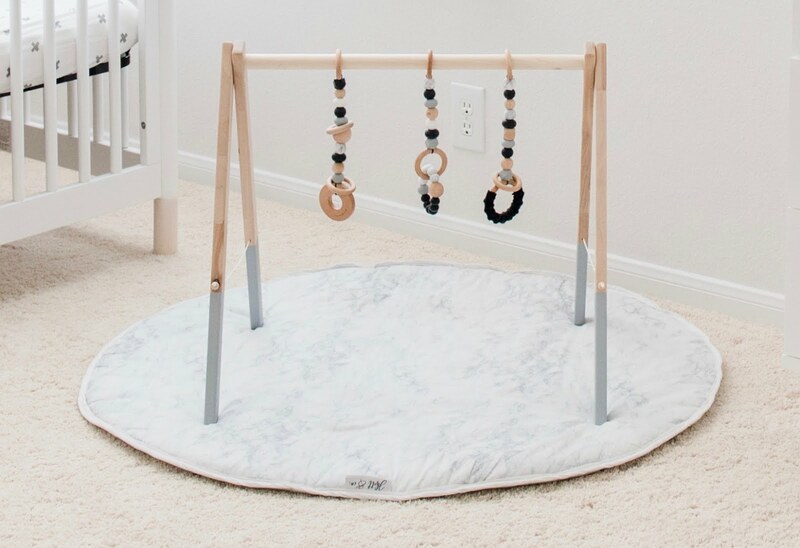 If any of you have baby items you can't live without please comment and let me know! !